The Cristobal Colon shipwreck. 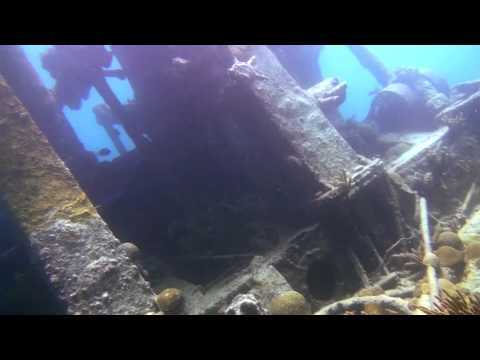 Diving Bermuda shipwrecks. Rita Zovetta shipwreck. Diving Bermuda shipwrecks. The Pelinaion shipwreck. 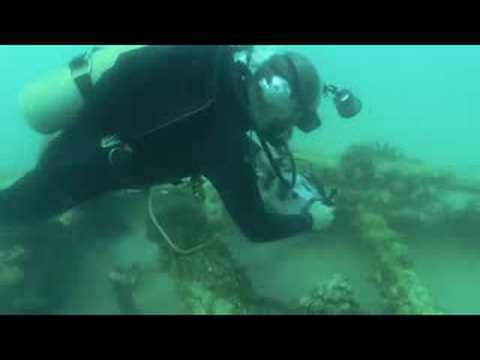 Diving Bermuda shipwrecks. The Hermes shipwreck. 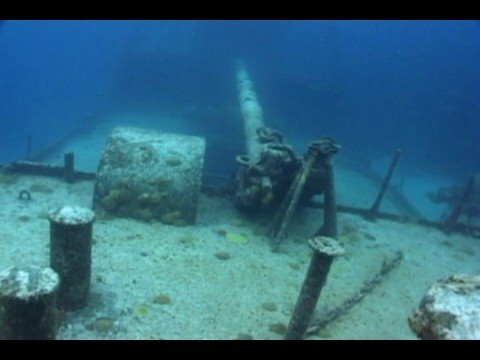 Diving Bermuda shipwrecks.